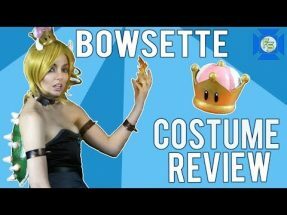 Booette / Boosette is a popular fan made character from the world of Mario Brothers and we have the costume! 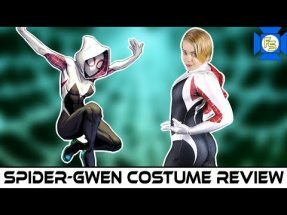 Check out this RoleCosplay.com version with Peypocalypse as she checks it out in her own unique style! See her own Boosette, the ghostly mix of Boo and Princess Peach. This Boosette (or Booette or Princess King Boo or PeachyBoo) costume was provided to us by RoleCosplay.com for review purposes, but this won’t stop Peypocalypse from showing you every detail. 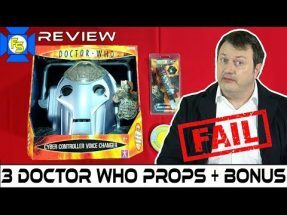 Also provided was the wig, which was not made for this character, but served (just barely) well enough for this review. Get the full story on the RoleCosplay.com costume! You can also find the wig and many other costumes!